Over the years, Boca Prep International School has educated many outstanding athletes like Andy Roddick, Mardy Fish, and Jozy Altidore. We pride ourselves on being an educational institution focused on developing students for the 21st Century by implementing the highest level of curriculum in the classroom and providing opportunities for students to explore and refine their talents in areas such as sports and arts. The performance program offered at Boca Prep enables serious athletes and thespians to obtain a stellar education in a small class size setting with highly qualified teachers. The combination of the two can lead to further aspirations in higher education and successful careers. In lieu of clubs, students will train in their respective sport or arts program and develop their full potential. For the serious student athletes, beginning in MYP 1 (grade 6) to DP 2 (grade 12) students enrolled in a performance program will train in the morning each school day. With this schedule, students are able to take all five core classes and their needed sixth elective class. 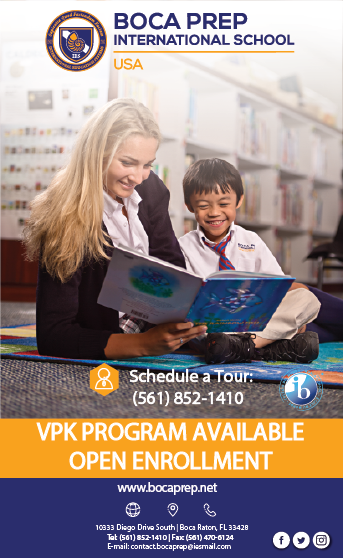 Students enrolled in a performance program may participate in a Boca Prep directed academy such as the Soccer Academy, Swim Academy, Golf or Theater Academy. Students with serious interests in becoming high level athletes in sports not offered by Boca Prep Academies are welcome to train and practice with private coaches during our Performance Program hours. Activities and coaches must get approval first. 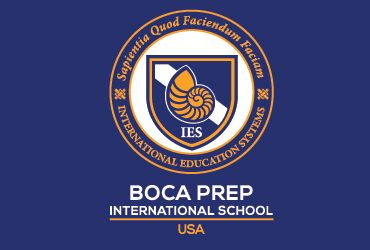 To view Performance Program schedule and fees please CLICK HERE.Over the years, Boca Prep International School has educated many outstanding athletes like Andy Roddick, Mardy Fish, and Jozy Altidore. To view Performance Program schedule and fees please CLICK HERE.